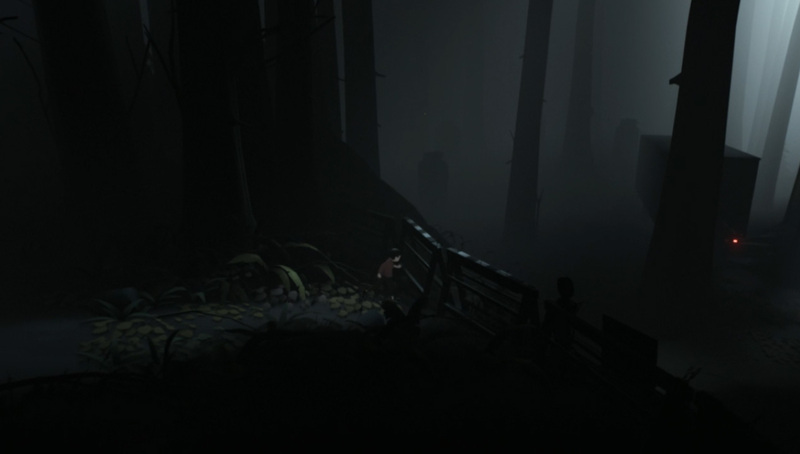 Inside does not dwell heavily upon its own narrative, instead leaving the player to apply their own interpretation to many of the game's events. As a result, there have been many theories espoused as to just what transpires during the course of the nameless player character's journey, far too many to recount here. Yet while I enjoyed Playdead's grimly beautiful adventure, there's something that's been bothering me about the whole experience. I found myself dwelling upon it more and more until my thoughts coalesced into one horrible, undeniable truth. The fact is that I am a horrible person for having played Inside. And if you've seen the game though to its mystifying conclusion, then you're just as bad. Here are some of the spoiler-filled reasons why you're awful and you should feel awful.. While Playdead's previous title, Limbo, had a dreamlike quality about it, Inside feels as if it takes place in a real world, as real as any video-game environment can be. 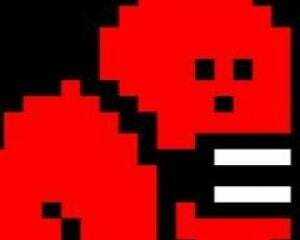 Whether you subscribe to the theory that you, as the player, were acting as the blob or as some third party force, the nameless player character is ultimately under your control. This leads to the chilling possibility that he is a passenger in his own head, gazing out in terror as his body refuses to comply to his mental instructions. True, some have suggested that the boy is an 'empty', no more intelligent than the other drone people you encounter in the factory. But why then does he come from an area outside the complex, traversing the farm to reach his ultimate goal? The child is highly athletic and shows no signs of malnutrition or hunger. His clothes also show no sign of wear, indicating he is well looked after. This suggests that, as the game progresses, you are actively leading him away from the safety of his family. Have you left behind a family who will grieve for the loss of their son? Or perhaps the boy is the child of one of the scientists, who misguidedly brought his son to work, allowing the blob to get its mental hooks into the infant. Is his father watching in horror as he was absorbed into this amorphous mass, awareness flickering within the boy's eyes as he meets his nightmarish fate? The blob's escape results in the direct and indirect deaths of several scientists and the damage you cause, both in terms of properly and personnel, would likely set their research back years. True, it's easy to assume that they are the villains of the piece but at no time is anyone seen creating the drone humans. Instead, it appears that the drones may have been the unfortunate victims of the parasitic worms you encounter early on in the game. Might not the scientists be actively researching a way to combat the infection and restore the drones to their former selves? This would make them rather less deserving of a messy end. Ignoring the secret ending – which seems to be outside the scope of the main narrative – the game ends with the blob laying on the beach, unmoving. Yet having seen how much damage the being was able to take it, it seems unlikely it's dead. It's possible to paint it as an innocent victim of the scientist's meddling but why would it exhibit intelligence when none of the other drones did? It Could it be that this gestalt entity is the next step in the worms' evolution – a single worm at the centre, surrounded by a mass of agonised victims? And once rested, it will slip into the ocean, gaining mass until it's large enough to roll up the world, like some gruesome fleshy Katamari? Of course, you can apply your own rose-tinted interpretation to the game's events and pretend that you've not consigned a child to a fate worse than death or doomed a world. But you know, in your heart of blackest hearts, that I'm right. Next time, why playing Lemmings makes you irredeemable scum. Sweet dreams.